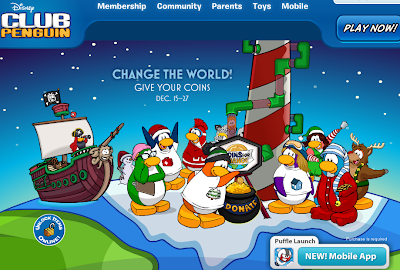 Club Penguin Cheats by Mimo777 Club Penguin Cheats by Mimo777: Club Penguin Start Up Screen and Homepage Update! 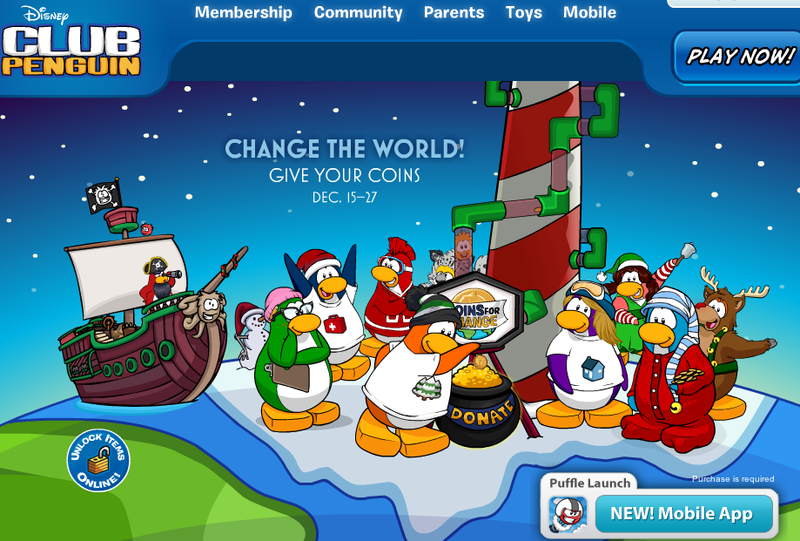 i thought most penguin lives in the south pole. 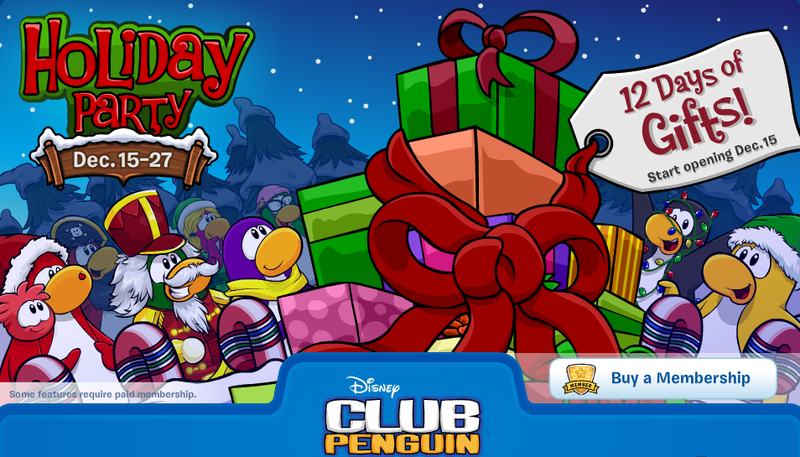 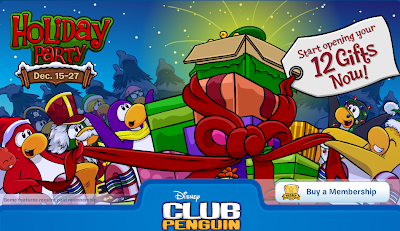 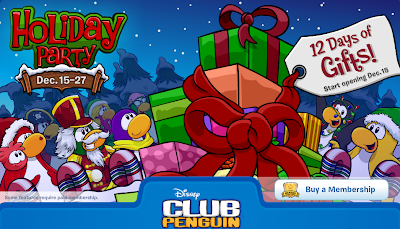 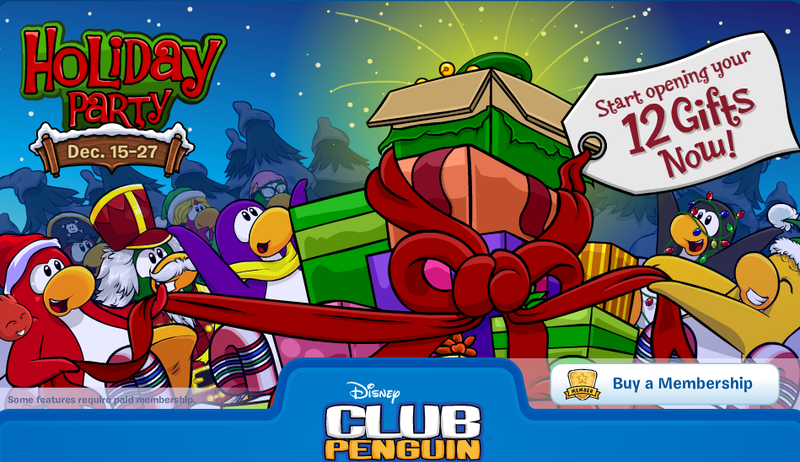 I met Aunt Arctic, but I cant log into cp at all.